Charter jet passengers pay the total costs of each flight. Expenses are determined individually. Base rates are charged per hours of operation, and most companies require a minimum of two hours. The average starting price to hire a chartered jet is about $6000. High winds, traffic, and delays can increase the total expense. Describing your travel plan helps your provider to create a flight plan that limits excessive costs. Make sure you design a flight plan that sticks to your travel budget. The FAA issues basic minimum standards for safe operations of all aircraft, but the agency does not have the resources to inspect every charter jet operator. The industry is left to regulate itself. 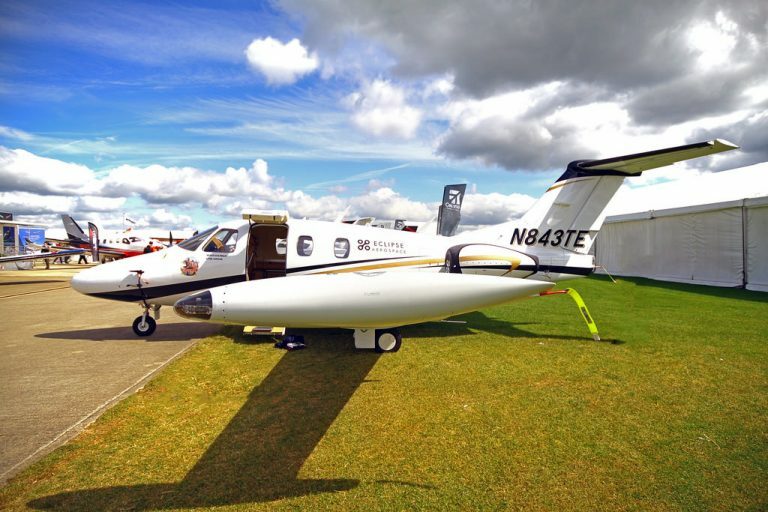 Aviation Research Group and Wyvern LTD are two independent research firms that provide safety audits and training for charter jet operators. Make sure that your charter jet service is associated with one or both companies before scheduling a flight. Executive turboprop planes are the least expensive and the best suited for short flights. Jets are faster and quieter, but cost more to operate. Lavatories and galleries add to expenses but reduce the number of stops. Cargo space requirements for bulky items also limit options. The aircraft for your flight should fit the specific mission profile. Know how many people are in your party and consider your travel expectations carefully. Match your goals with the aircraft. 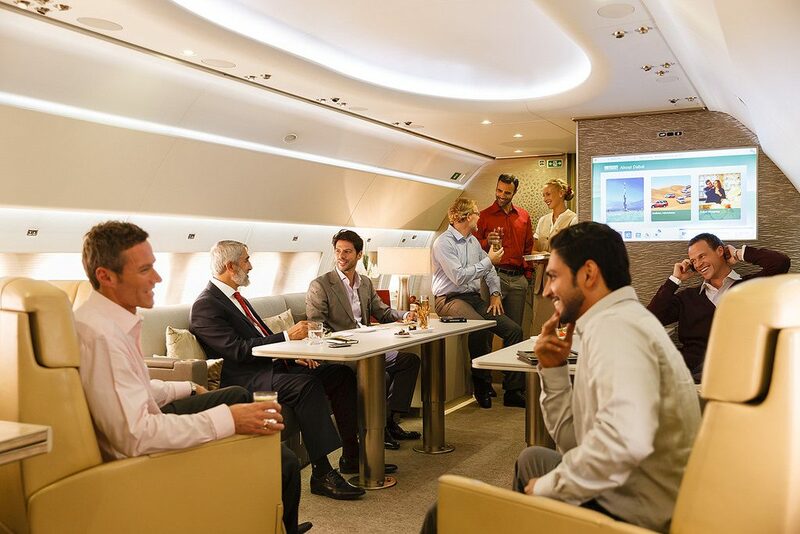 Formerly a luxury reserved for a high flying business execs, today, charter travel is more accessible to the masses. Charter jet companies work out of smaller airports with less traffic. The TSA does not typically require intensive screening procedures. The pilot may check the identification of passengers and has the right to inspect any luggage, but these simple formalities are quick and noninvasive. This convenience is one of the key advantages of chartering a jet. Arrive just a few minutes before take off and walk right out to the aircraft. Make certain that the airport is also able to accommodate your schedule. Knowing the market helps you negotiate better deals. Sometimes it is possible to find seating on open leg flights. 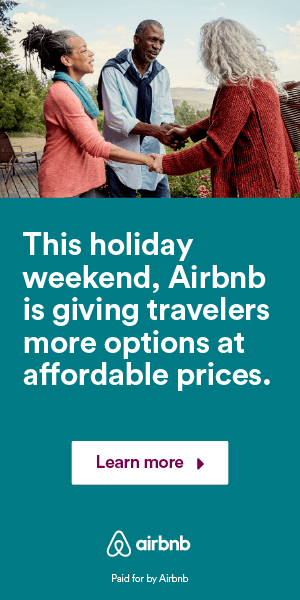 These deals are advertised online. You can also use the initial quote from your broker or provider to negotiate discounts. This has become more difficult as the demand for charter flights has increased, but good research still helps you identify the best rates. Avoid becoming trapped in the commercial airline web of hubs and connecting routes. 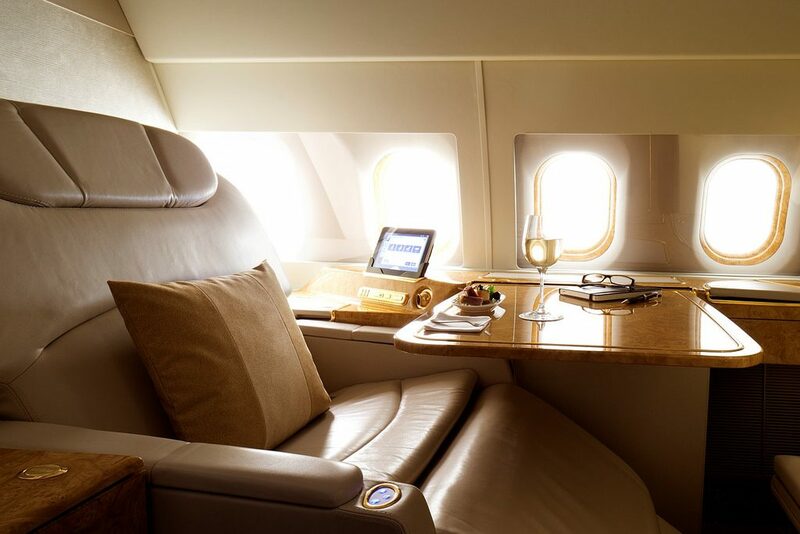 Fly on a charter jet, and take back control of your travel experience.